YarnEnvy: An Ode to "Color"
Oh my, what a terribly creative post! I adore that song. Have yet to lay eyes upon the new Sally Melville book, but from the looks of things, I will not be disppointed! Excellent! I've browsed through it in the bookstore enough to know to make it past the cover item. So you like it? 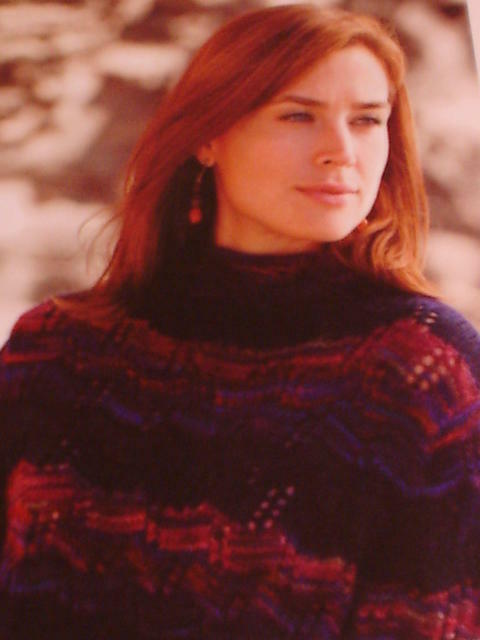 I haven't seen the book yet...maybe it will be at the Yarn Shop next time I go there. 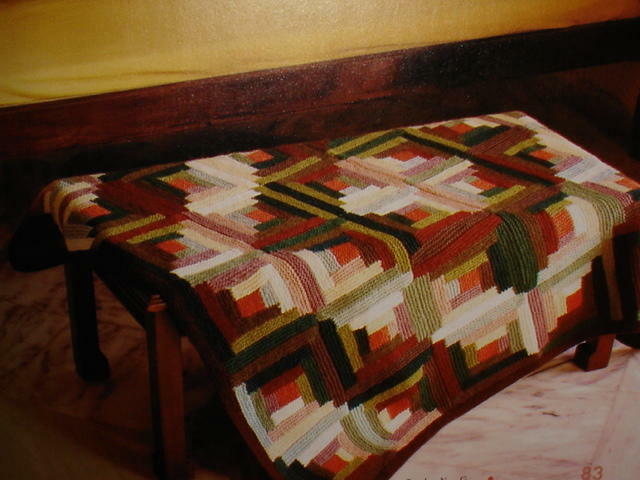 I just read your blog and saw the beautiful quilt-block blanket (throw) - is this a pattern in the new Melville Book? | i'm a crafty schmoo!